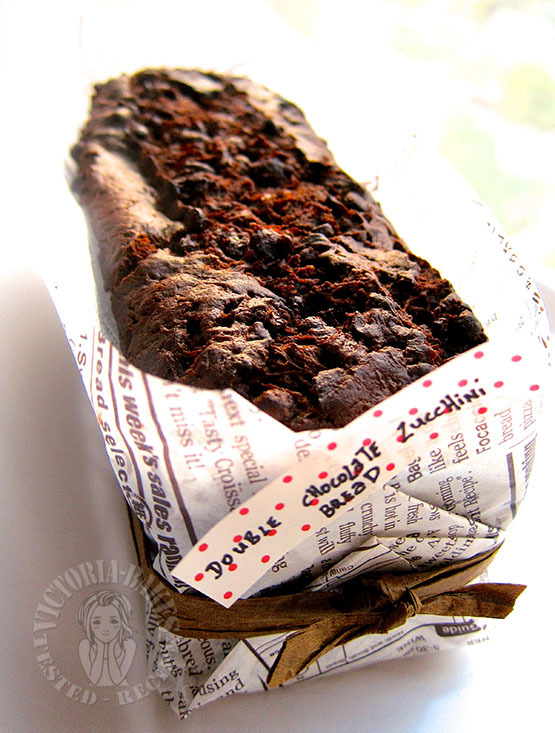 i have not baked a zucchini bread for eons and when the ABC’s theme for September was Double Chocolate Zucchini Bread (from King Arthur Flour), i couldn’t wait to get my hands onto it … literally threw the luggage down after my overseas trip and started grating zucchini…. – Cool completely before slicing; store well-wrapped, at room temperature. Your loaf looks beautifully moist and fudgy. 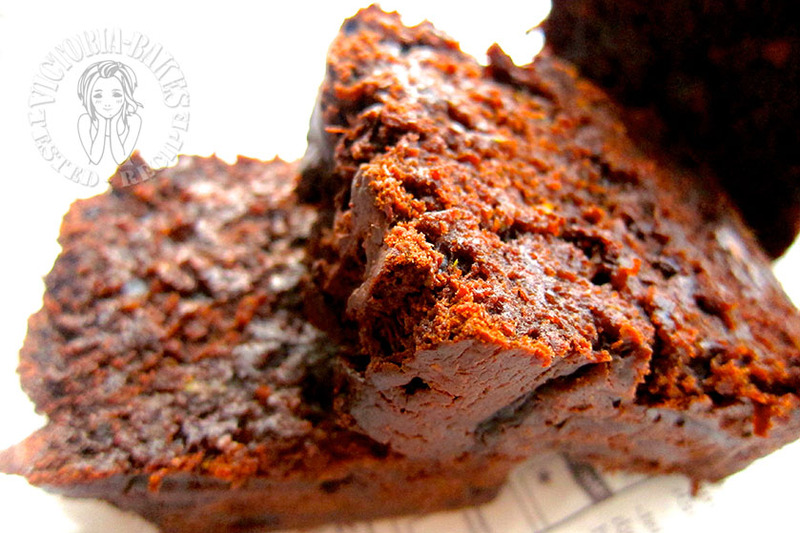 Great idea to use coconut sugar and oil – sounds delicious. 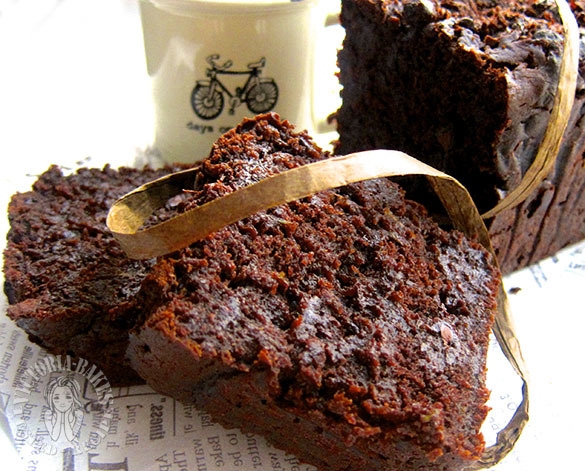 This is indeed one delicious bread, so chocolaty and moist. Looking forward to next month\’s bake! hello Victoria your double choclate looks very yummy ..
That is just a beautiful loaf. Love your pictures! Never heard of coconut sugar, what is that? Or is it sugar flavoured with coconut? 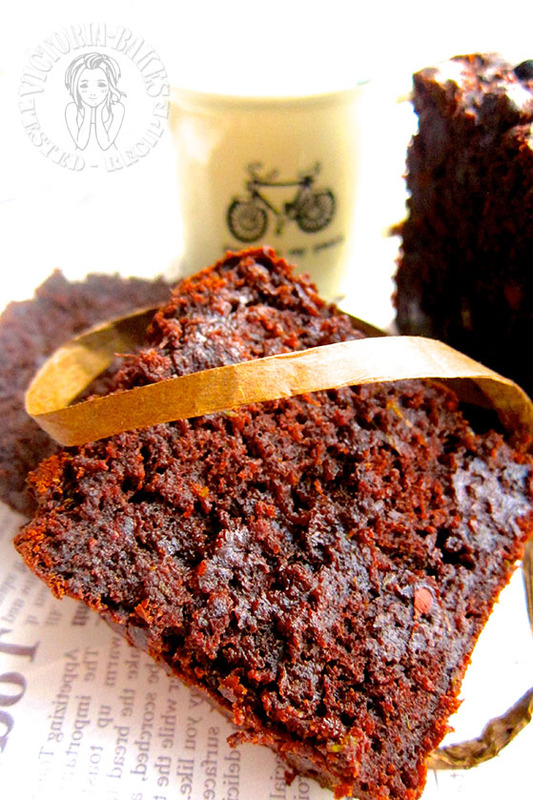 Have never tried zucchini in bread before, sounds so delicious! Love your photos and your bread looks beautiful! Welcome to the group! Coconut oil! What a great idea! I\’m going to try that. 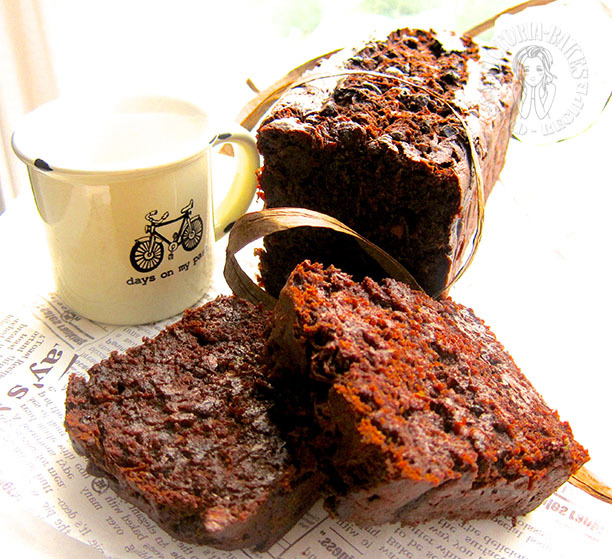 With the coconut oil the taste must have been quite different, but, I\’m sure, equally good. I love chocolate with coconut. Welcome to the ABC bakers! Hi there! 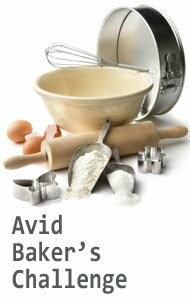 This is something I surely want to try but I\’m v new to baking so would like to clarify with you somethings. 1. What do you mean by unpeeled zucchini gently pressed? 2. What is coconut sugar? Will I be able to buy this off the shelves in a supermarket? Hi Sharan, good choice 🙂 this is a good loaf. 2) coconut sugar is a natural sweetener that looks like brown sugar. It is produced from the sap of cut flower buds of the coconut palm and is healthier as compared to regular sugar. Not sure where you reside, but with the trends of health consciousness people, it should be easily available in supermarkets. Hope this helps and thanks for coming by.